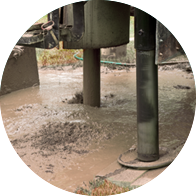 We provide professional water well drilling, geothermal drilling, water pump, water testing and conditioning services and products of the highest quality. We will work to fulfill your water and drilling needs with integrity, and it is our goal to make your experience seamless and worry free. Do you have high water bills; rust, sand or odor in your water; low water pressure? 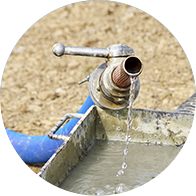 - We can help with your well, pump, conditioning and water needs. Looking for a greener option to reduce your electric/gas bills? Geothermal Well Drilling uses the earth's energy to provide Residential and Commercial Heat, Air, Water Heating and/or Irrigation. 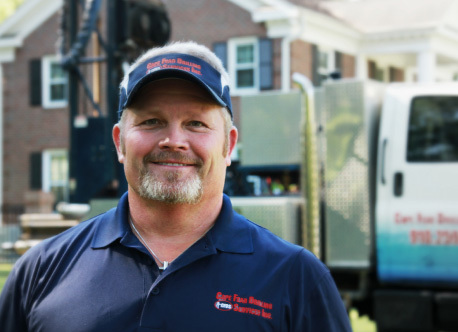 We are family-owned and operated and our team has been serving south eastern NC since 1991. 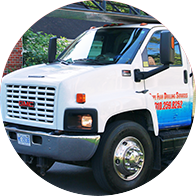 Our team has many years of combined drilling/water works experience. Let us help you live well!